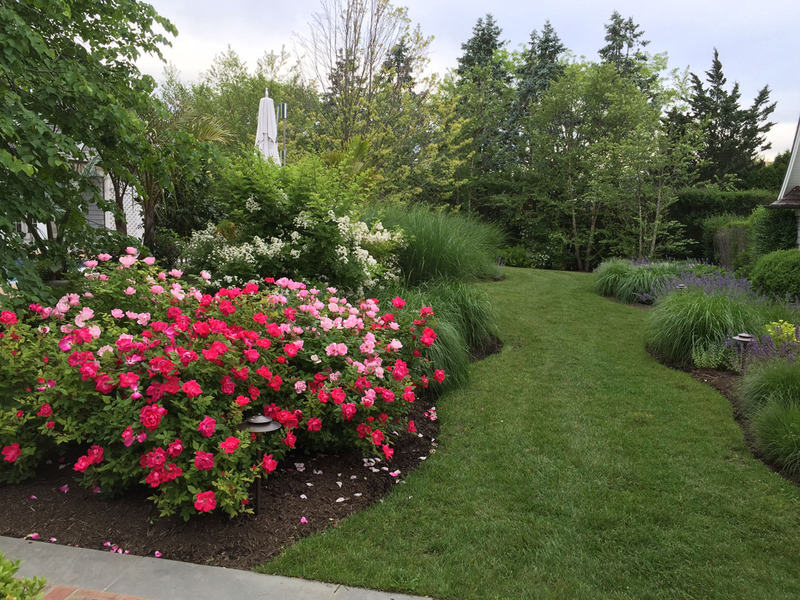 At Hampton Rustic Landscapes we provide landscape and lawn maintenance throughout the Hamptons; including Southampton, East Hampton, Bridgehampton, Sagaponack, Water Mill, Amagansett, Sag Harbor, Montauk, and Wainscott. 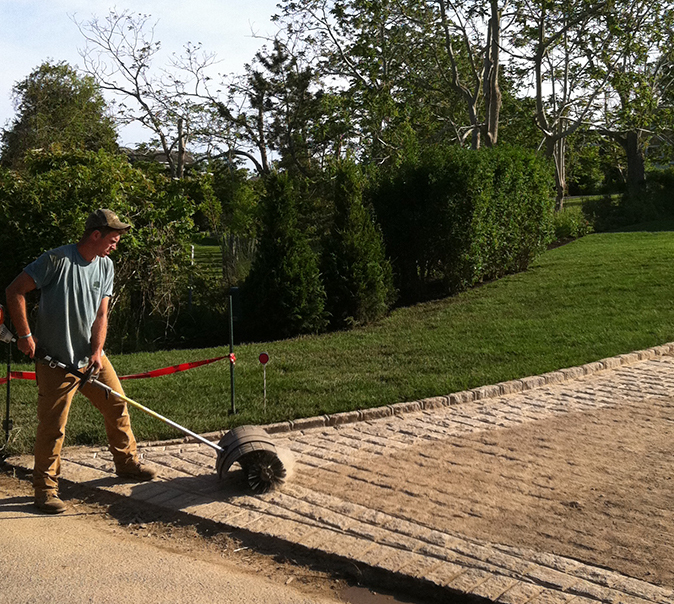 The landscapes we install are alive and ever changing. 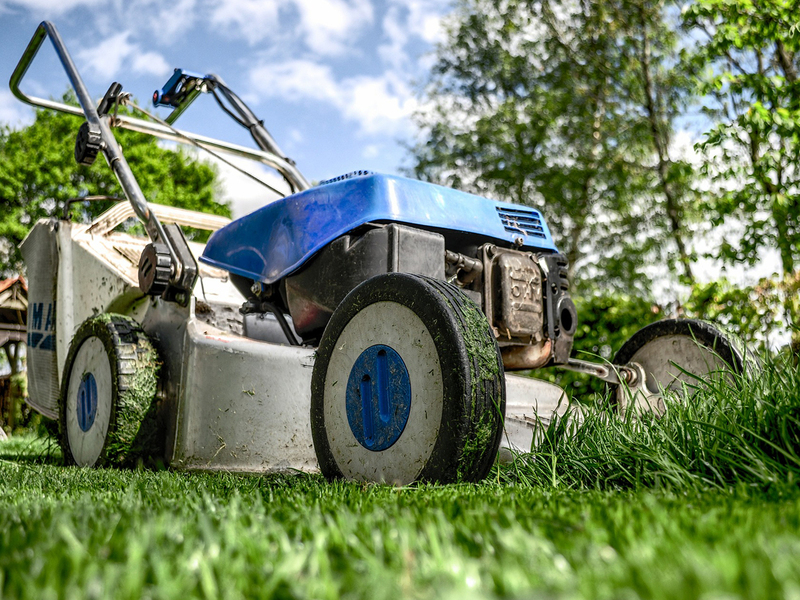 Weather, pests, and neglect will all greatly affect any beautiful design. 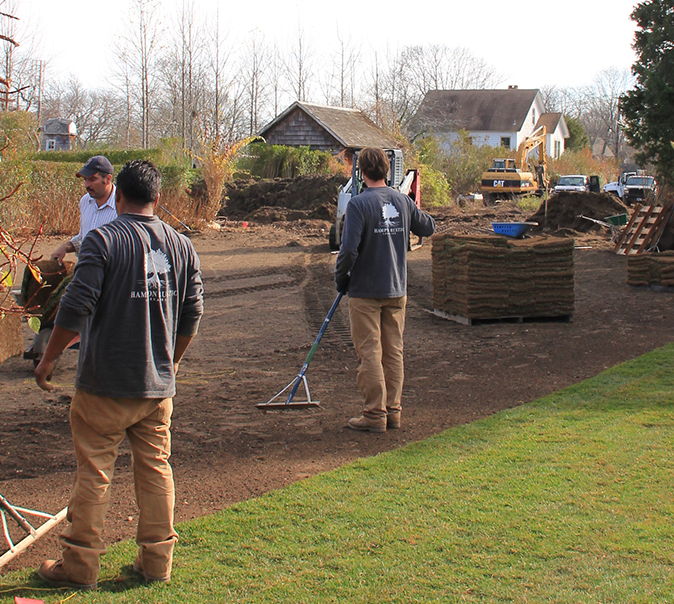 Our dedicated maintenance team monitors the health of your landscape, hardscapes, and lawn year-round with weekly and bi-weekly checks. 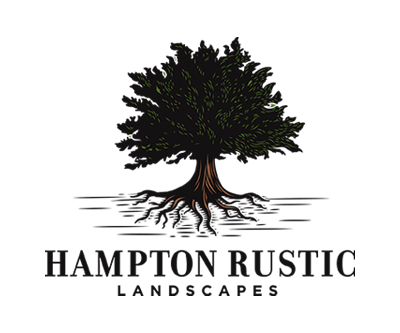 We work closely with the client to develop a maintenance plan that keeps the investment of the landscape protected and cared for. 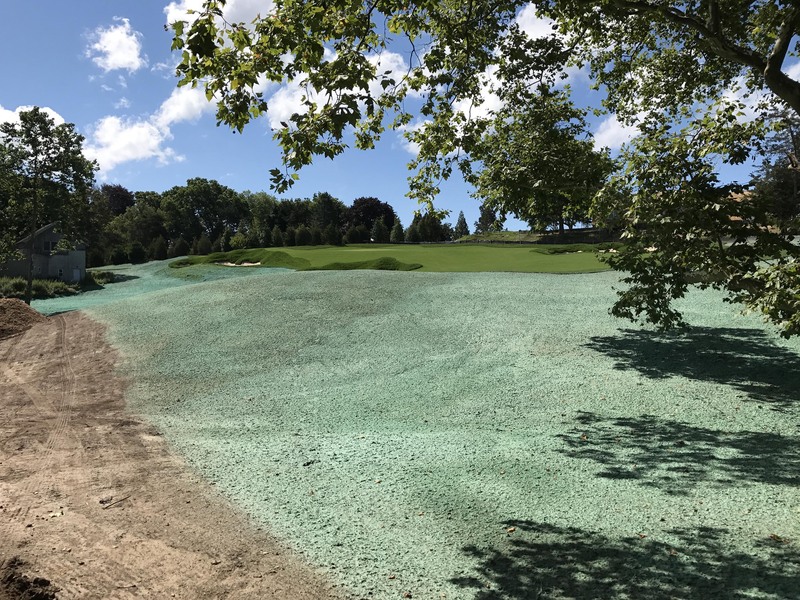 A well thought out and pre-planned approach to maintenance helps our clients understand what is needed to keep the landscape thriving and within a budget that can be anticipated.